As the Government reshuffled its front bench, health continued to dominate the political agenda and backbenchers also brought forward innovative proposals in private member’s legislation. Health policy has opened up a major front of criticism against the Government over the last year. In leaders’ questions on 1 July, Micheál Martin rounded on James Reilly for refusing to restore bariatric surgery at St Vincent’s University Hospital. Twenty operations had been carried out at the hospital this year, before the Minister’s decision, but 200 people are on the waiting list for surgery. 4 July saw Labour TD Kevin Humphreys introduce his Local Government (Amendment) Bill 2014 which would give the Dublin local authorities a new timeframe – up to 31 December 2016 – to agree on a proposal for a directly elected city mayor. “It would mean that we could possibly have a plebiscite for a directly elected mayor with the referendum next year,” he added. Lucinda Creighton introduced the Reform Alliance’s Bill on European Commission appointments, passed down from the Seanad. Reminding the Government of her contacts, Creighton added that “my colleagues in the Swedish Government inform me that they consult with the opposition as a matter of course” and the appointment is made by consensus. 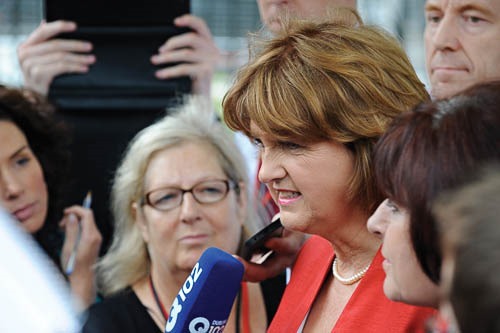 Following on from Joan Burton’s elevation as Tánaiste, the Dáil debated the appointment of the new ministers to the Government on 11 July. Micheál Martin passed on warm personal congratulations but added that “the core strategy, the core unfairness and the core reality of spin and broken promises remain unchanged.” Gerry Adams reiterated his call for a general election. The appointments were approved by 93 votes to 33. On a fitting note, members paid tribute to Norah White who was retiring after administering the Dáil restaurant for 48 years and also clerk Padraic Donlon, who is often seen sitting in front of Ceann Comhairle during debates. 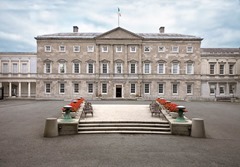 The Dáil adjourned on 17 July, to sit again on 17 September. Seanad Éireann continued for a day longer, closing with a debate on the Gaza and Ukrainian conflicts. David Norris emotively demanded sanctions against Israel but Maurice Cummins took great pride in the State’s neutrality on Middle Eastern matters: “Bombs and rockets will not build peace and security. It is only through hearts and minds and dialogue that a secure peace can be established.” The House also returns on 17 September. The month of July also saw 16 acts signed into legislation at the Áras, which can be categorised into three groups. Firstly, there are those setting up new State bodies i.e. 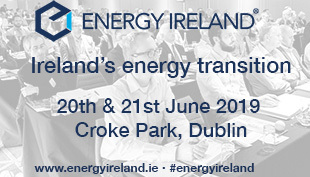 the Competition and Consumer Protection Commission, Court of Appeal, Irish Human Rights and Equality Commission, Shannon Group, and Strategic Banking Corporation. The Environmental Protection Agency also takes on the functions of the dissolved Radiological Protection Institute and the National Treasury Management Agency’s remit is reconstituted. Secondly, significant policy changes are introduced such as the whistleblowers’ legislation (Protected Disclosures Act 2014), free GP care for children aged under six, and equal treatment between self-employed men and women applying for social security benefits. The third group covers administrative changes, primarily unique identifier numbers in the Health Service and a single health budget vote buy also amendments to the laws on housing rent, employment permits and friendly, industrial and provident societies. 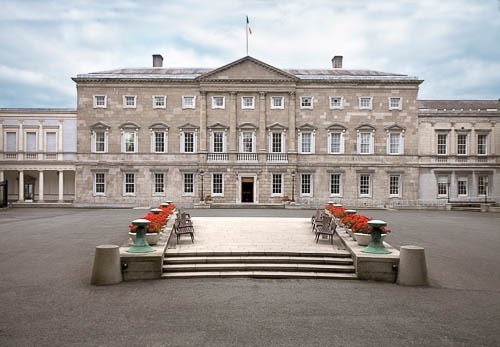 The clerk-assistants of Dáil and Seanad Éireann are also enabled to perform the functions of their respective clerks when a vacancy or absence arises.